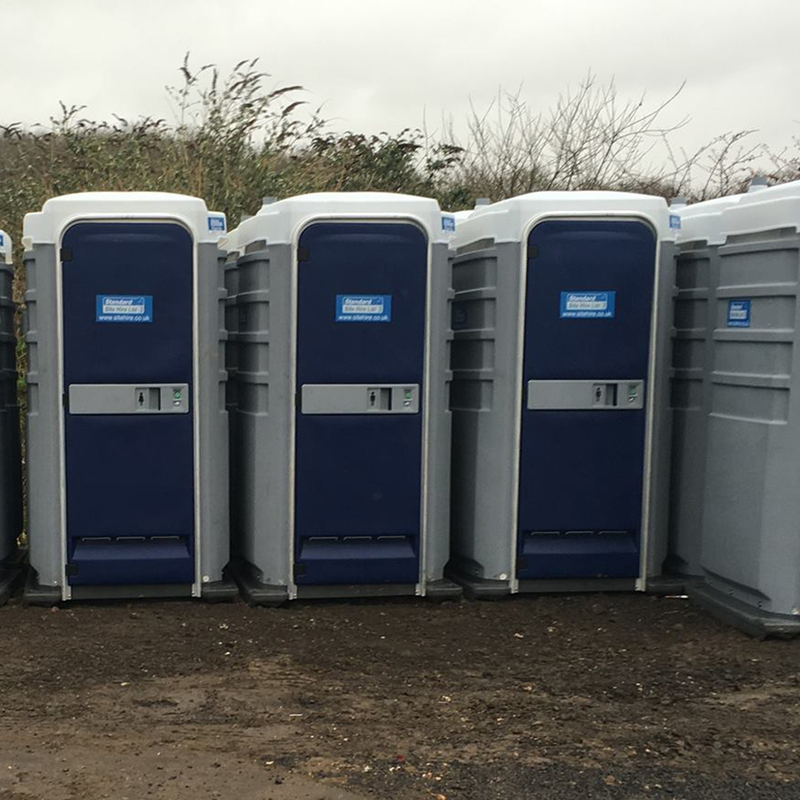 At Standard Site Hire we have a wide range of welfare and portable toilet hire facilities and services that will meet your requirements throughout the Croydon and Surrey area. Whether it be a temporary or semi permanent work site toilet hire, welfare cabin, canteen, small party or marquee, a larger corporate event or concert, a wedding, outdoor event or show, we can facilitate your needs for portable toilet hire. Our prices are competitive and we are happy to provide you with a free quote for any of our portable toilet hire units and services. Spend a few minutes looking at our facilities then contact us today for a welfare unity or portable toilet hire quote.